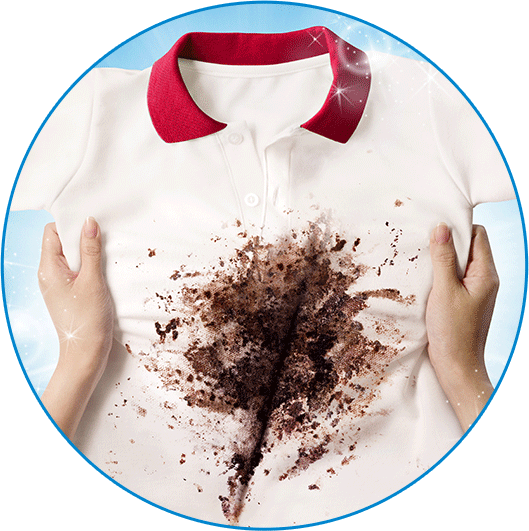 Bring back brilliant whites with OxiClean™ White Revive™. It whitens whites 40% better than chlorine bleach with no bleach smell and it’s safe on colours. 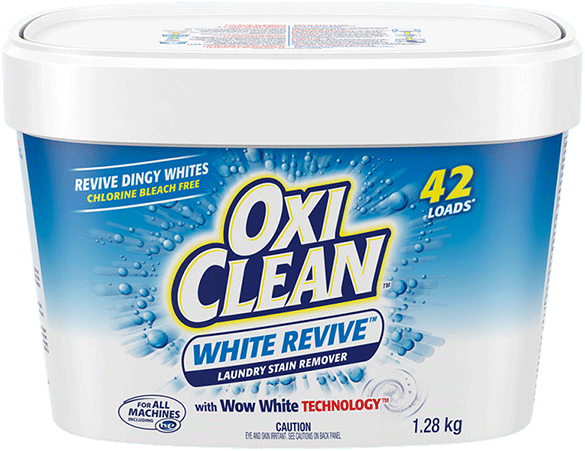 Now you can maintain and revive your favourite white clothes and keep them looking like new longer with OxiClean™ White Revive™ Laundry Stain Remover Pak. Sparkling whites can brighten any outfit. But your favourite whites can grow dingy over time. And when that happens, what do you use? 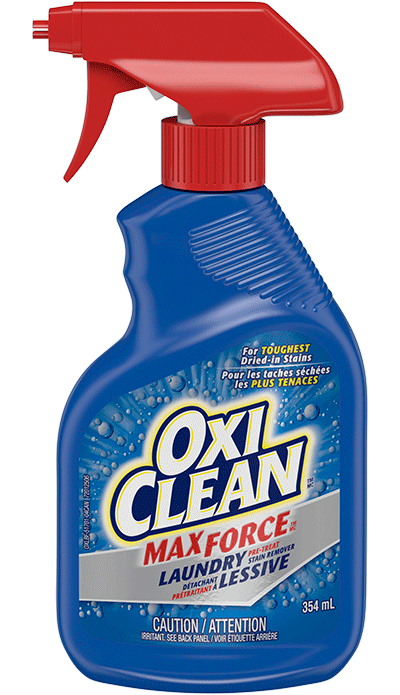 Especially if chlorine bleach—smells and spills—leave you searching for a better alternative? 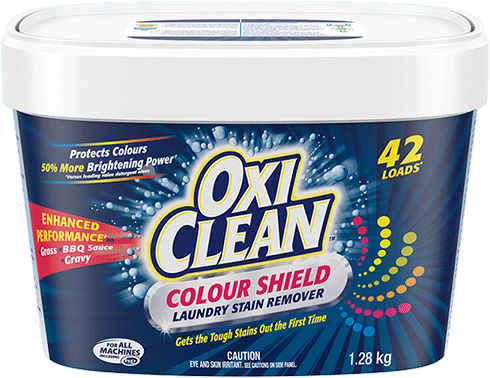 Put down the chlorine bleach and reach for colour-safe, chlorine-free OxiClean™ White Revive™ Laundry Stain Remover Paks. They work with your detergent, removing stains, keeping colours looking bright and washing whites back to their best. 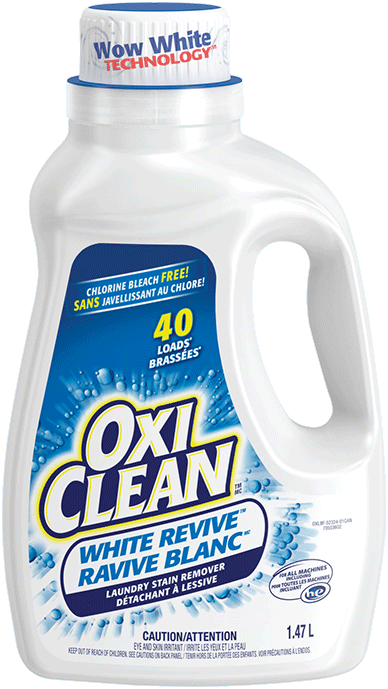 Dissolve OxiClean™ White Revive™ Laundry Stain Remover Paks to pre-soak laundry stains, and add a pak to every load! 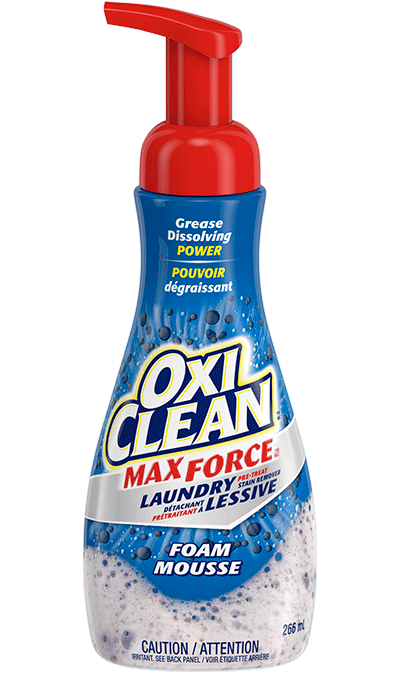 You’ll watch stains disappear, and get the fresh looking whites you love. 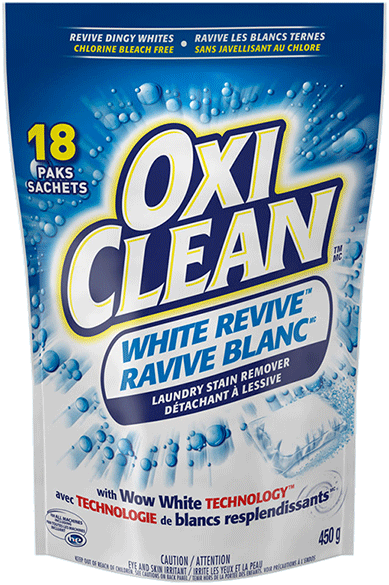 How did OxiClean™ White Revive™ Laundry Stain Remover Paks work for you?